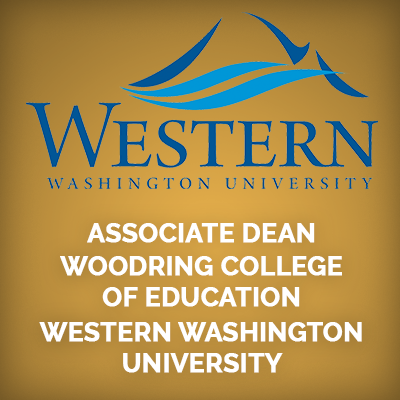 Western Washington University is located in Bellingham, Washington. The Associate Dean works closely with the Dean, Department Chairs, Program Directors, 80+ Faculty and 40+ Staff to manage the internal operations of the College, in four departments, several off-campus program sites, and four related centers. The Associate Dean reports to the Dean and serves as Acting Dean in the absence of the Dean. This is a full time 12-month appointment.